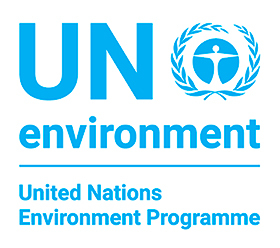 UN Environment provides leadership and encourages partnership in caring for the environment by inspiring, informing, and enabling nations and people to improve their quality of life without compromising that of future generations. 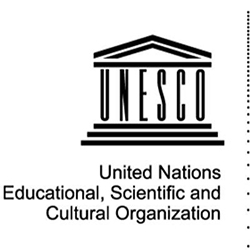 UNESCO works to create the conditions for genuine dialogue based upon respect for shared values and the dignity of each civilization and culture. This role is critical, particularly in the face of terrorism, which constitutes an attack against humanity. The world urgently requires global visions of sustainable development based upon observance of human rights, mutual respect and the alleviation of poverty, all of which lie at the heart of UNESCO’s mission and activities.